FREE Disney The Pirate Fairy Printables! You are here: Home / FREE Printables / FREE Disney The Pirate Fairy Printables! 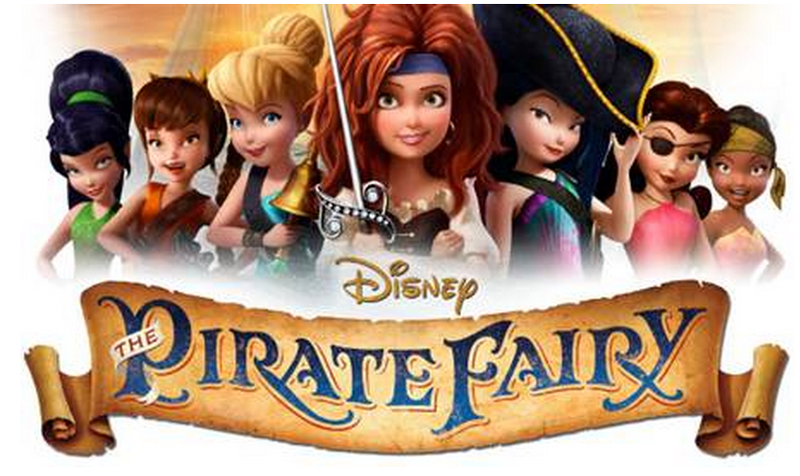 Do you have a Disney The Pirate Fairy fan in your life? Well, here are some fun FREE Disney The Pirate Fairy Printables! There are coloring sheets and crafts and puzzles pages! Enjoy!